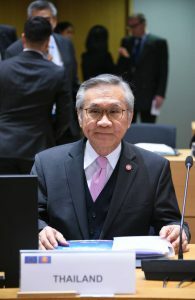 On 21 January 2019, H.E. 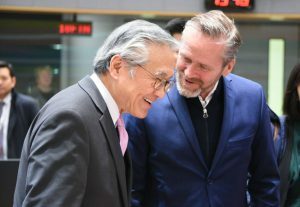 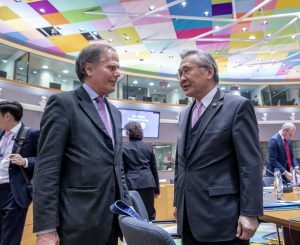 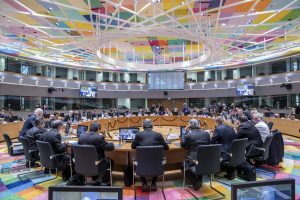 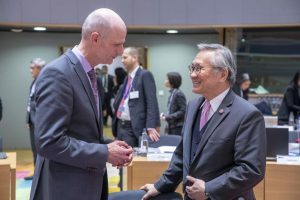 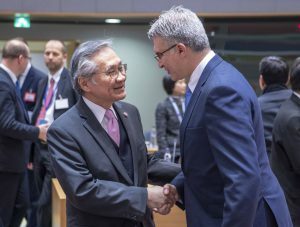 Mr. Don Pramudwinai, Minister of Foreign Affairs of Thailand, attended the 22nd ASEAN-EU Ministerial Meeting in Brussels. 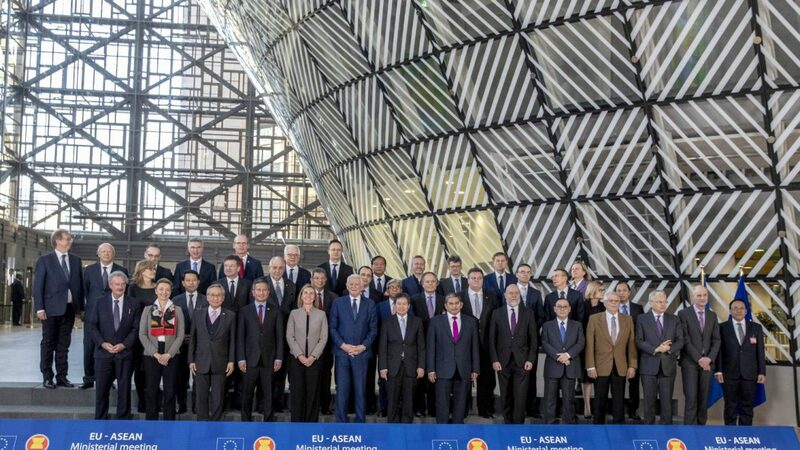 The meeting was chaired by Mrs. Federica Mogherini, High Representative of the European Union for Foreign Affairs and Security Policy and Vice-President of the European Commission, and Mr. Vivian Balakrishnan, Minister of Foreign Affairs of Singapore, as ASEAN Coordinator for EU relations, and was attended by Foreign Ministers or representatives from ASEAN and EU countries.